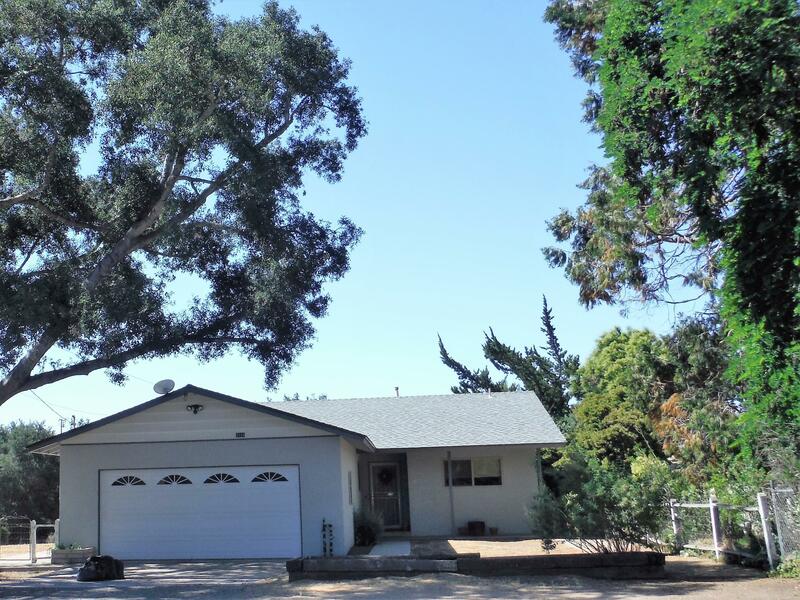 This 3 BR, 2 BA,1415 sf property in Santa Ynez is loaded with extras. Large 1400 sf lot extends from Pine St to Camino Arroyo. All major systems have been upgraded including the composition roof, the HVAC system including central A/C, Water Heater, Milgard dual pane Windows, and floors are the beautiful original solid oak flooring but have been sanded and refinished professionally. Plenty of storage with 7 closets! Landscape Sprinklers. Sale includes: Gas Range, Microwave, Dishwasher, Refrigerator, RO water filter, Washer and Dryer and more. Walk to Restaurants, bank, Post Office, Hardware Store, Park, School. Utilities are all public-no septic. Directions to Property: From Hwy 246 in Santa Ynez, turn North on Edison to second stop sign Pine St. Left on Pine 2 1/2 blocks. Property on left.